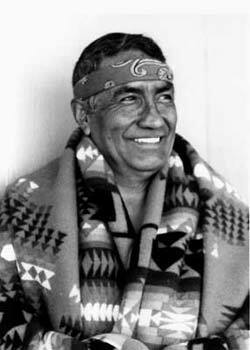 In 2016 The Society for Shamanic Practice began honoring outstanding members of the shamanic community with the Eagle Feather Award, a $5,000 award recognizing an individual or group who has made significant contributions to the field of shamanism. Each year a new recipient receives this award thanks to a generous multi-year gift from Sandra Hobson. The eagle is revered across many cultures as a powerful embodiment of Spirit and emissary of wisdom. Whether soaring over the plains and coasts of the Americas, the craggy hills of Celtic lands, the fjords of Scandinavia, or the forests of Central Asia, the Eagle is central to shamanic peoples’ stories and beliefs. The eagle inspires in us the courage to see and shed our lowest fears and desires. It reminds us of Spirit’s fierce grace and limitless blessing. 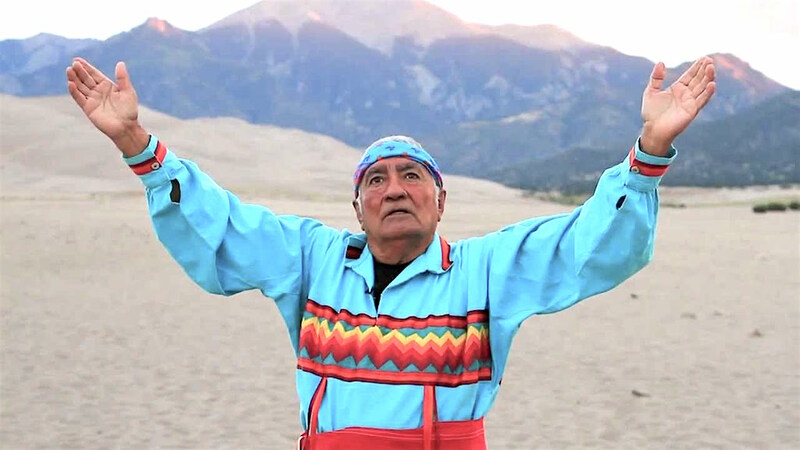 The eagle calls us into (or back into) connection with Creation, Creator and one another. 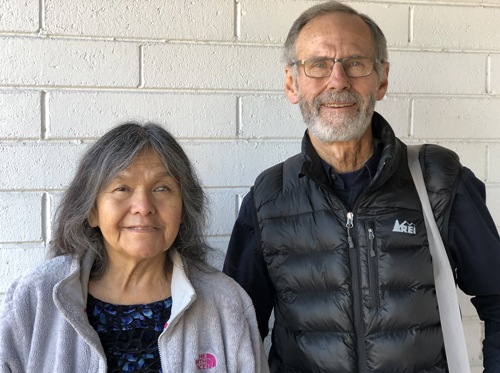 After sifting through many highly-qualified nominations, The Society for Shamanic Practice is honored to announce this year’s winner of the Eagle Feather Award: Mona Polacca with The International Council of Thirteen Indigenous Grandmothers – a group of spiritual elders, medicine women and wisdom keepers founded in 2004. 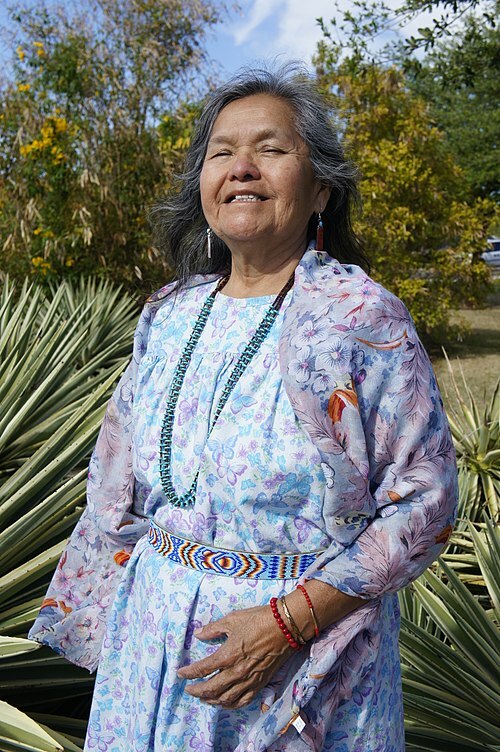 Mona Polacca is a Native American spiritual elder from Arizona. She has worked to further social justice for indigenous people from an early age. She is an author in the field of social sciences, has held posts of responsibility as Treasurer for her tribe, served on several committees for Indigenous Peoples within the United Nations and is widely known for her leadership in the Native American revitalization movement. We are honored to announce that the 2017 winner of the Eagle Feather Award is Bhola Banstola, a 27th generation medicine person from Nepal. 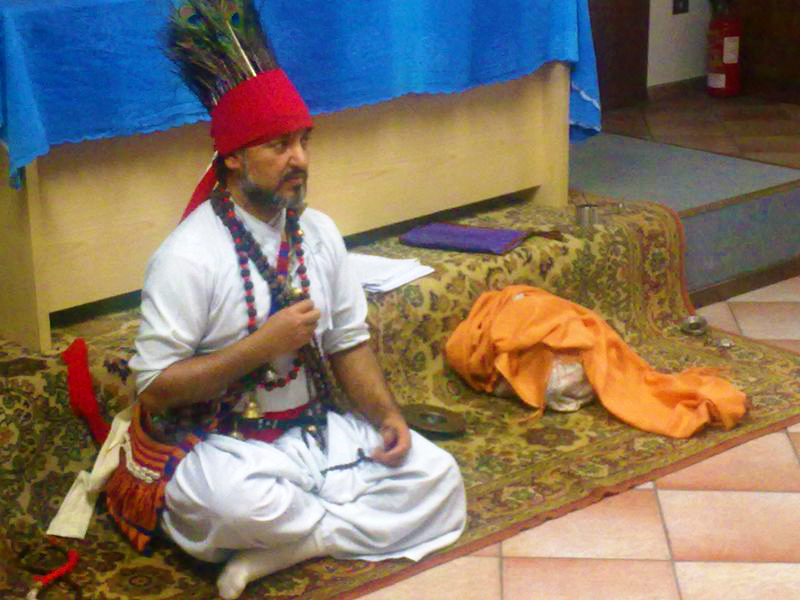 For many years, Bhola has taught extensively throughout the world. 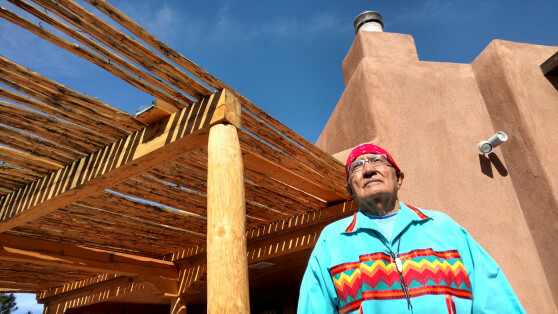 Recently he has turned attention toward making ethnographic and shamanic healing documentaries to preserve his traditional ways and to educate those who are interested. Nepal has been rocked recently by disastrous earthquakes and, very recently, floods. Bhola is actively engaged in helping his nature-affected brothers and sisters as best he can. SSP is delighted to support Bhola’s work and vision, and by extension the people of Nepal, at this time. Click image above to view full gallery. 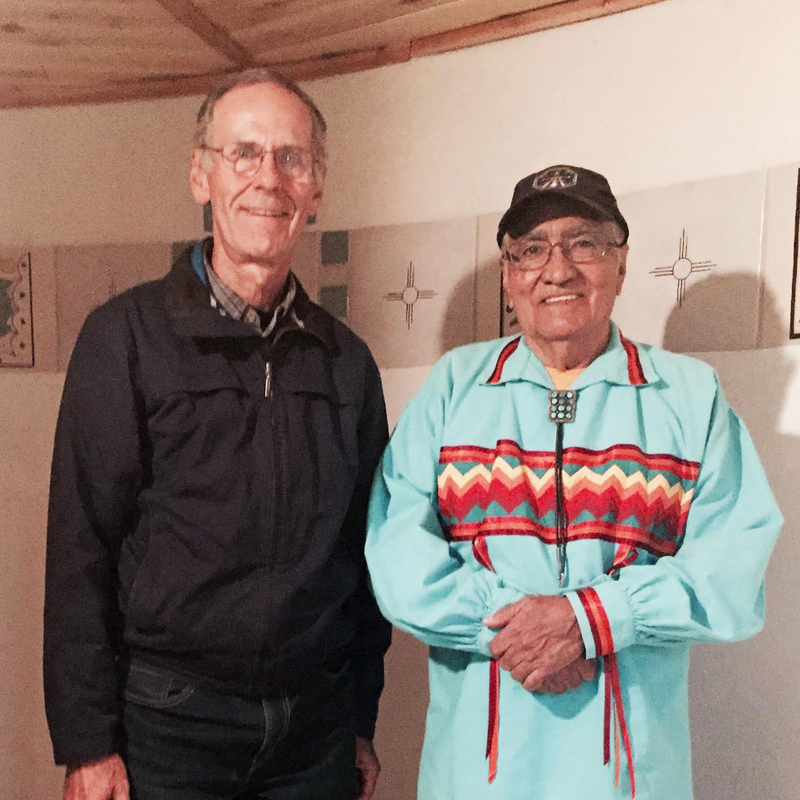 We were honored to present the 2016 Eagle Feather Award to Joseph Rael (“Beautiful Painted Arrow”), an eighty-two year old author, healer, mystic, and teacher who travels the world establishing his uniquely beautiful “sound and peace temples.” When he is not traveling and teaching, Joseph makes his home in Colorado on the Ute Reservation. He is of both Ute and Picuris descent and belongs to both tribes. Learn more about Joseph and his work here. SSP Board members Lena and Jose Stevens traveled to Southern Colorado to present the award to Joseph in a short and lovely ceremony. At that time they recorded an interview with him containing nearly an hour’s worth of wisdom and humor. Congratulations, Joseph Rael, and thank you!